"Chris is what you would like to expect and almost never get." –Larry A. "Christine was the consumate professional in her dealings with us and in bringing the sale to a close. We would not hesitate to refer her in any situation given the opportunity." –Gary & Sue W.
"Christine went above and beyond to insure a positive experience and closing to what was a very complex transaction. I felt she always put our needs above her own interest in earning a commission. I would highly recommend her to anyone." –Jim C.
"Chris was great to work with. She was on top of all aspects of the transaction from the beginning to the end. We are very satisfied! If we should decide to move into something larger in the area we will certainly be in contact with Chris." –Bill & Sue D.
"We were remote owners and Christine did a wonderful job of handling all details for a very smooth and problem free transaction." –Richard E.
"Thanks for all your great work on this, Chris! I've worked with many, many realtors and this has been one of the best experiences. I love your professionalism. I love how you make it easy to trust your judgement by having such rational and informed points of view. I love your responsiveness-and your willingness to get things done. I love how you convey a sense of having the process in control. I love that you made me feel like I was your only client!" –Bob S.
"Chris is truly a professional agent. She was most helpful as we went through the selection process. Then she stayed right on top of our transaction all the way through." –Merle & Jayne H.
"Chris was extremely committed to our purchase and went above and beyond to represent us. We would use her again if we were to purchase or sell in the area, and would not hesitate to recommend her to anyone!!" –Dennis & Susan P.
"Christine was the consummate professional: knowledgeable on the entire breadth of home sales transactions and able to guide us through a difficult and uneasy escrow period. I cannot recommend her more highly." 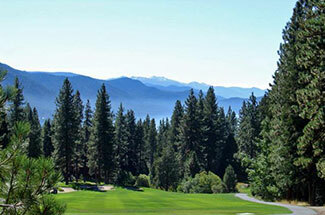 –Mark S.
Welcome to www.LiveAtTahoe.com, your comprehensive source for Incline Village - North Lake Tahoe Real Estate. Featuring detailed home and property listings for Incline Village and North Lake Tahoe, Incline Village and Lake Tahoe area information, virtual home tours, condos for sale in Incline Village NV and a national real estate database. 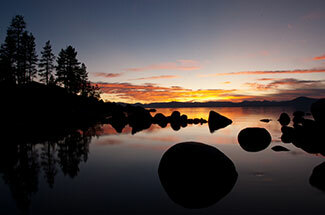 Incline Village, Nevada, on the gorgeous North Shore of Lake Tahoe offers an abundance of opportunities for the nature and recreation enthusiast. From skiing and snowboarding in the winter to hiking, biking, swimming, tennis and golfing in the summer, there are an endless number of activities to entice you. 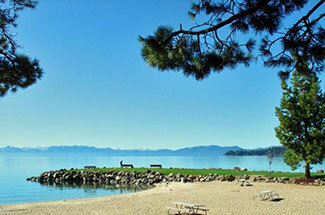 Or if you prefer to just relax, you will love the pristine and private community beaches. 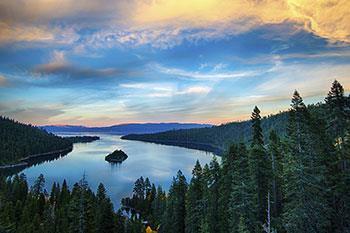 When your plans bring you to the shores of beautiful Lake Tahoe you will find a variety of homes and condos for sale in Incline Village in a wide range of designs and prices to suit your needs. The area’s top rated schools provide quality educational opportunities for the whole family. Whether you are relocating or looking for the perfect vacation home, begin your search for property in Incline Village by contacting Christine Ferris. Let her many years of experience and knowledge of the local real estate market and the community guide you through the process of buying or selling a home on the North Shore of Lake Tahoe. You will appreciate my approach to Real Estate. You have an important decision to make, and you expect the Real Estate Professional with whom you consult to take that decision as seriously as you do. Whether you are buying or selling a home, I use your goal as my guide, striving to make your experience positive and rewarding. I work hard to provide my clients with all the time, knowledge and understanding necessary for them to feel comfortable, both with me and the Real Estate decisions they make. As an established resident of Incline Village, and a mother of two, I am well informed and familiar with all of the services and amenities that make this such a unique and wonderful place in which to live. 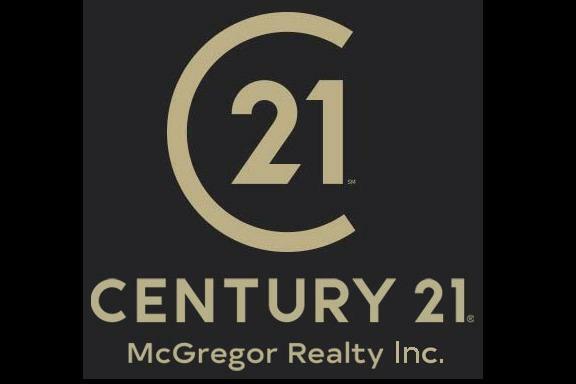 As one of this area's top Real Estate Professionals, and a Grand Centurion Producer for CENTURY 21 Nationwide, I am knowledgeable and competent. As a Quality Service Award Winner I am prepared to exceed your expectations in providing you and your family only the highest standard of exceptional service. Please call me for more information or to set up an appointment. 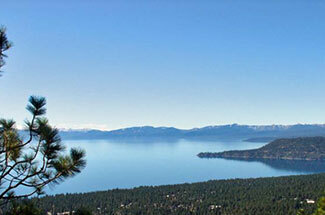 I look forward to assisting you with your Real Estate needs here at Incline Village - Lake Tahoe. Call Christine Ferris at (775) 771-3687 and see our condos for sale in Incline Village NV.